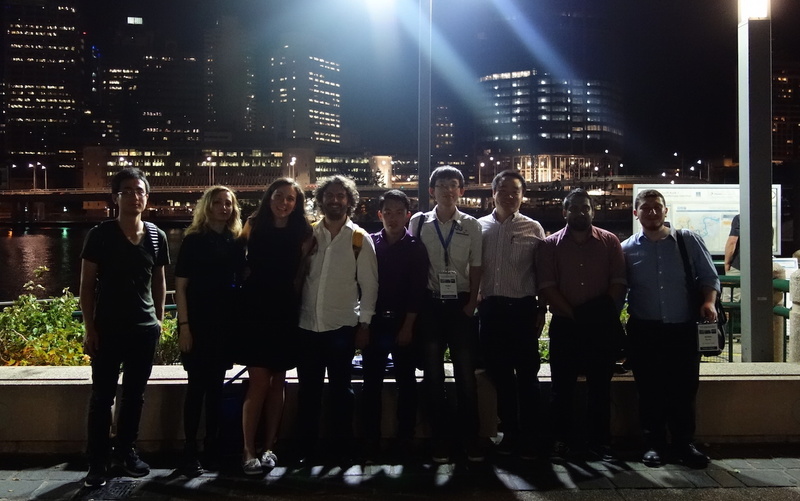 30 Nov – 1 Dec, 2015, the group joined The 2nd Australasian Conference on Computational Mechanics (ACCM 2015) hosted in QUT, Brisbane. Six PhD students (Abraham, Chongpu, Weijing, Saba, Marigrazia and Simone) presented their work ranging from nuclear materials, granular materials, rock blasting, and contact mechanics. BBQ dinner at Mundo Churrasco, Brisbane with colleagues from Monash University and The University of Adelaide, 29/11/2015. Group photo after the conference dinner, 30/11/2015. 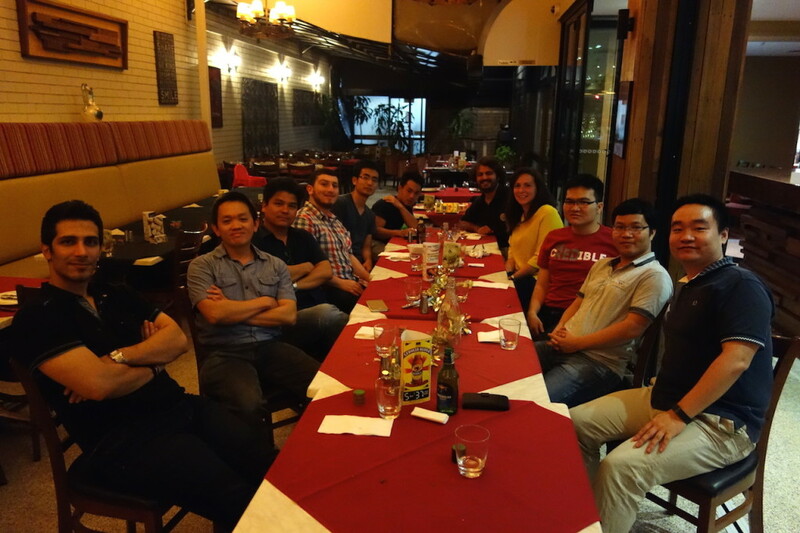 All members from School of Civil Engineering, The University of Sydney, 30/11/2015. 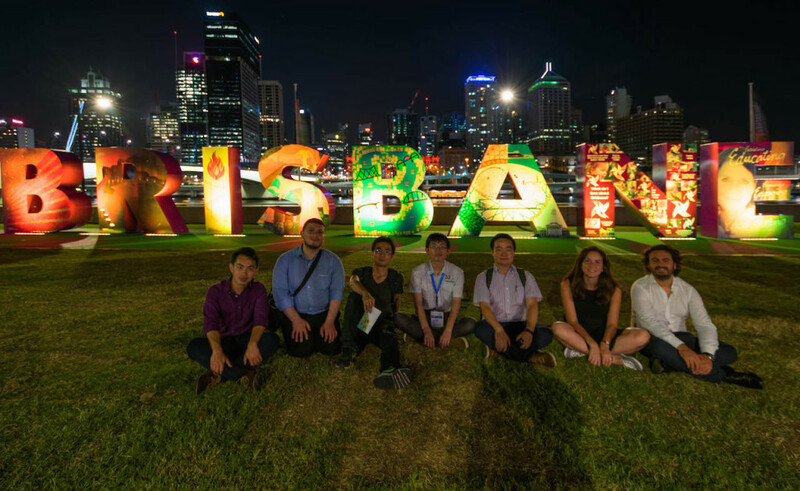 This entry was posted in Conferences and tagged Brisbane, conferences, events, group members. Bookmark the permalink. Post a comment or leave a trackback: Trackback URL.